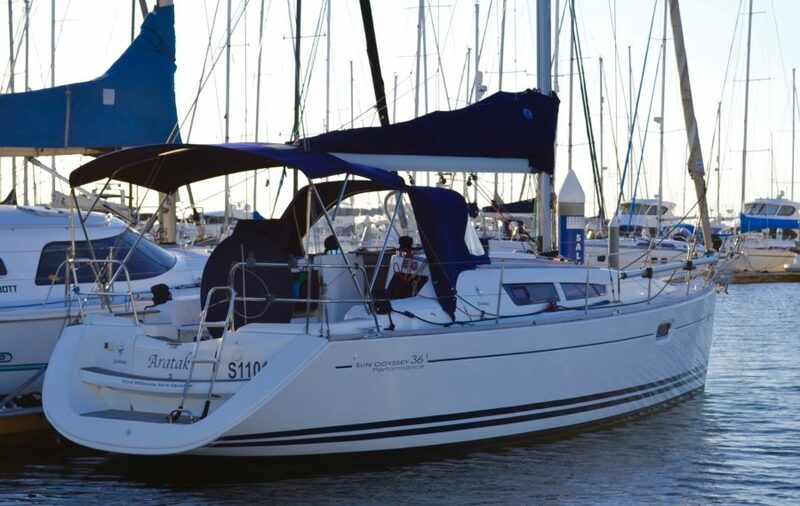 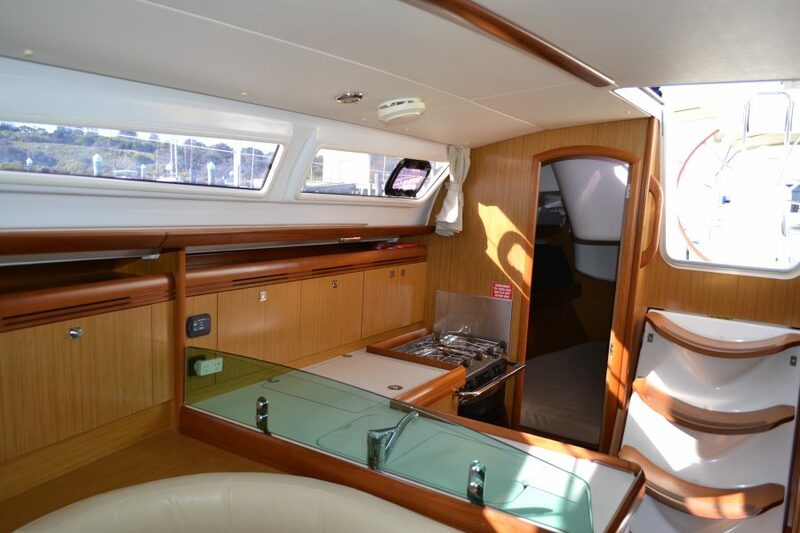 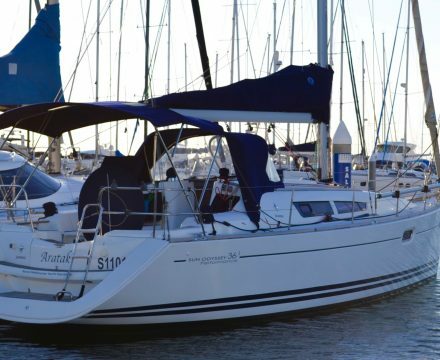 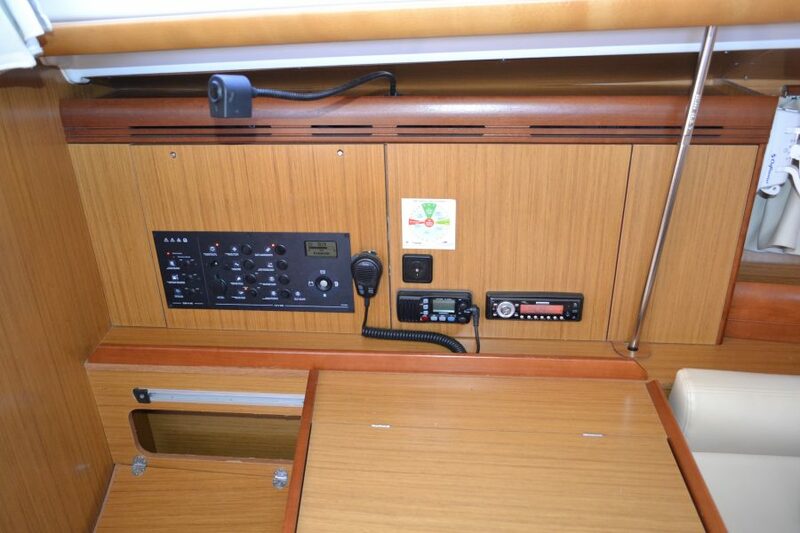 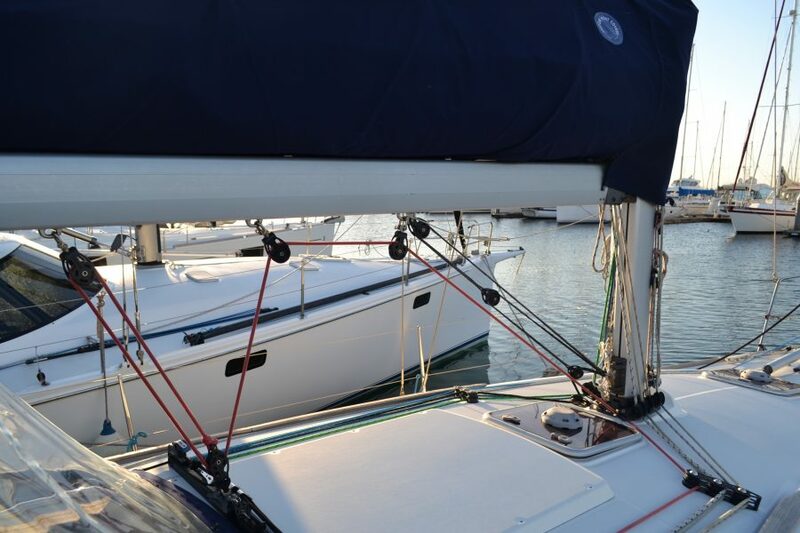 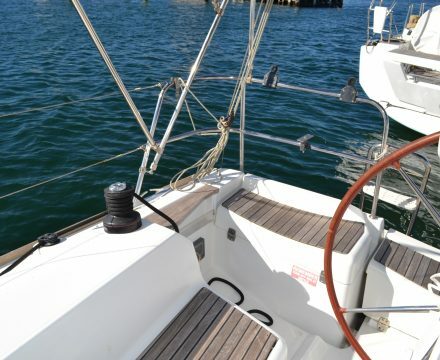 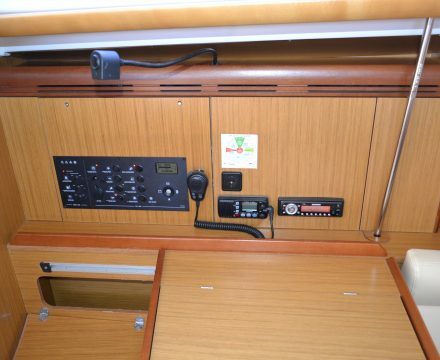 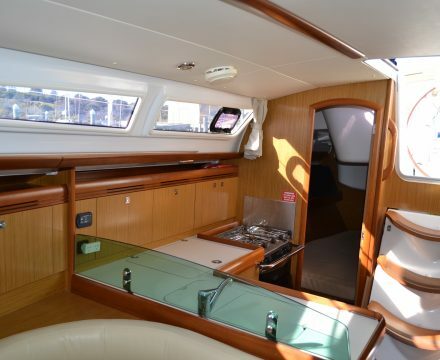 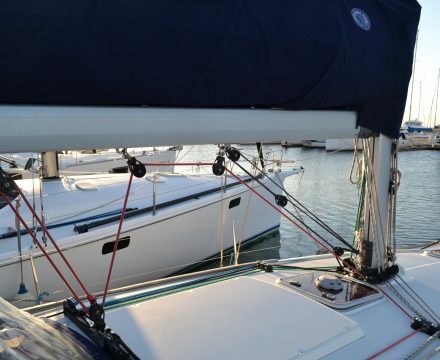 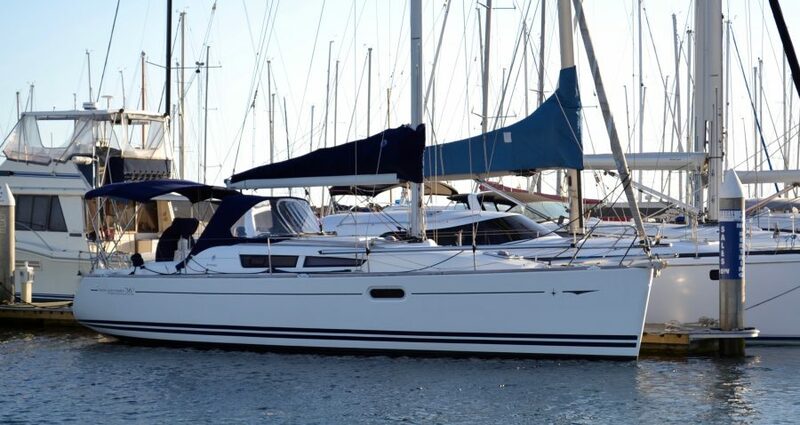 Jeanneau Sun Odyssey 36i (2008) with Yanmar 29hp 3 Cylinder diesel. 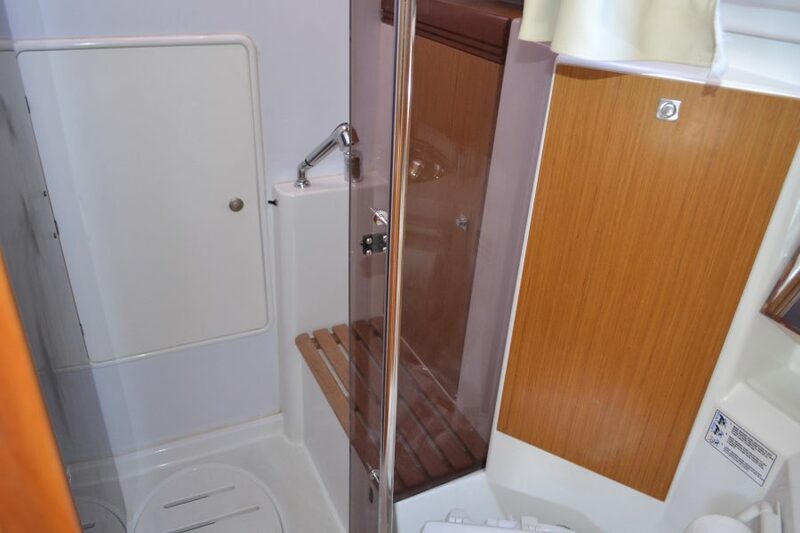 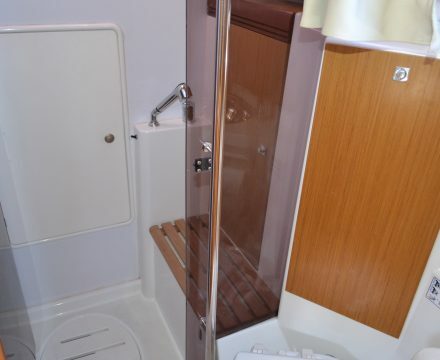 2 Cabin layout with full bathroom and separate shower stall. 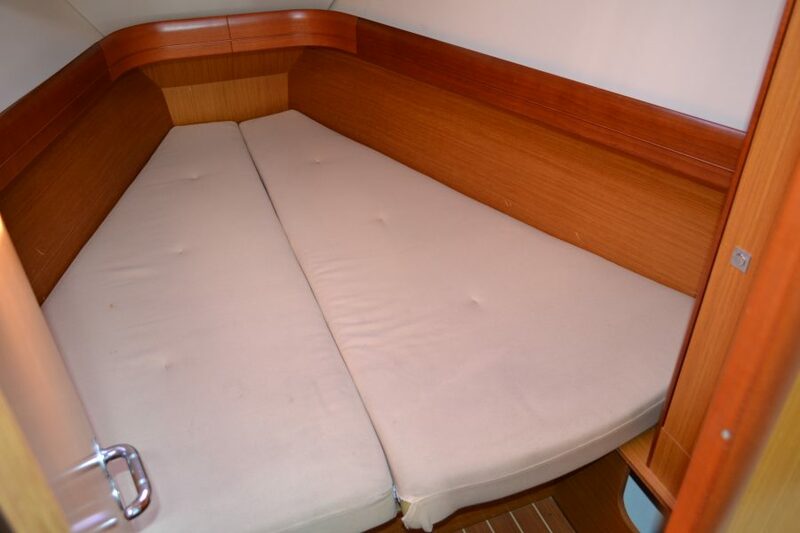 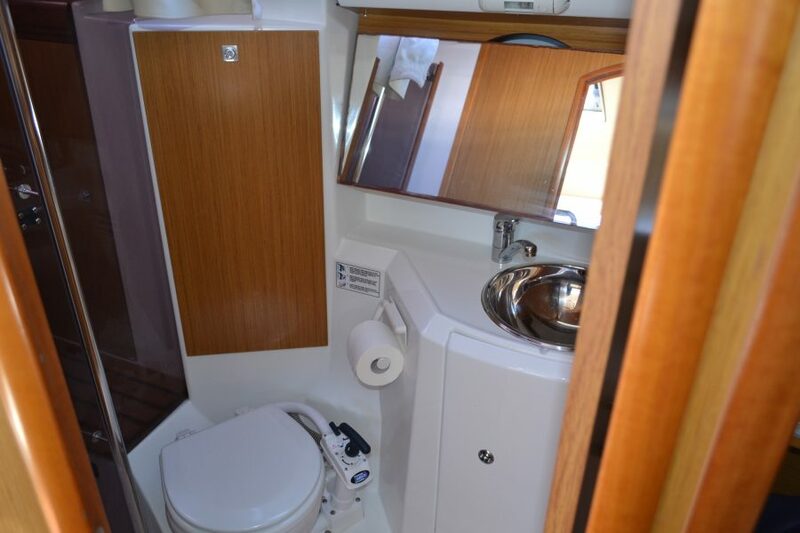 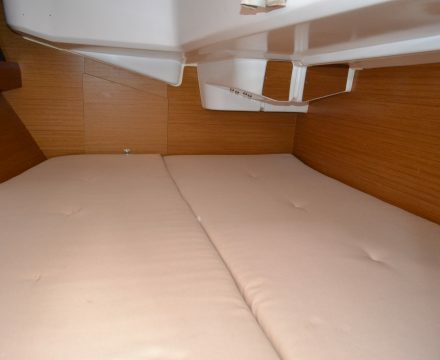 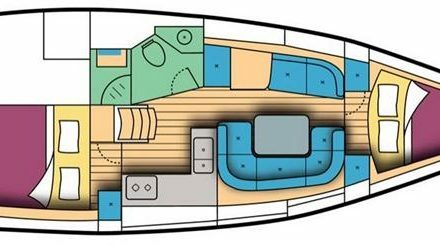 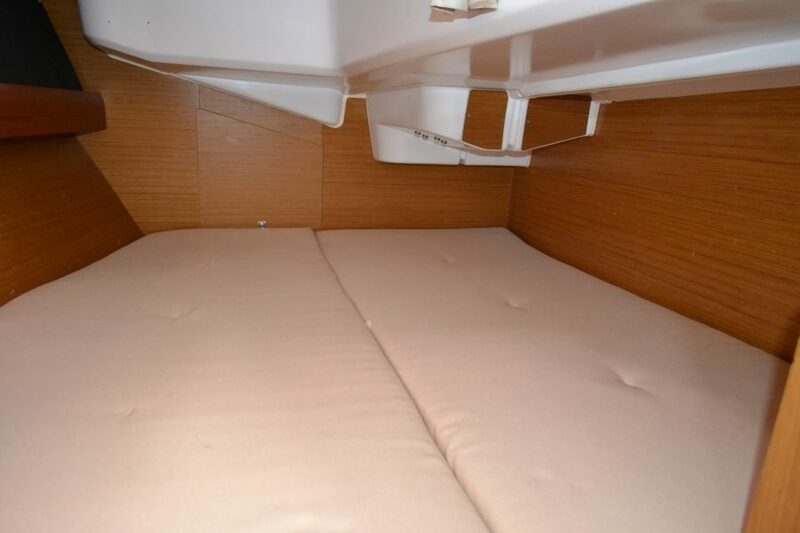 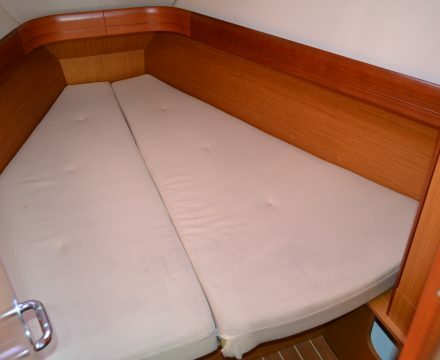 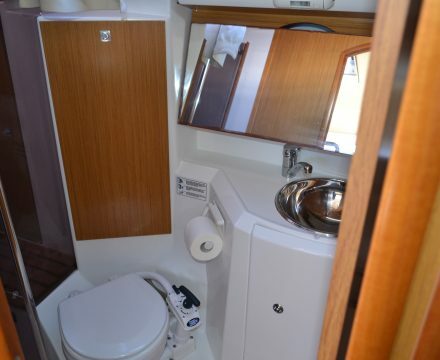 The dinette in the saloon area seats 8 and can be converted into a third double to give 6 berth accommodation. 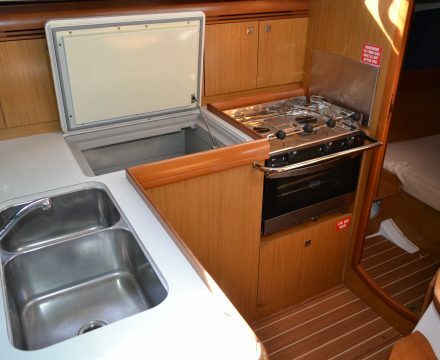 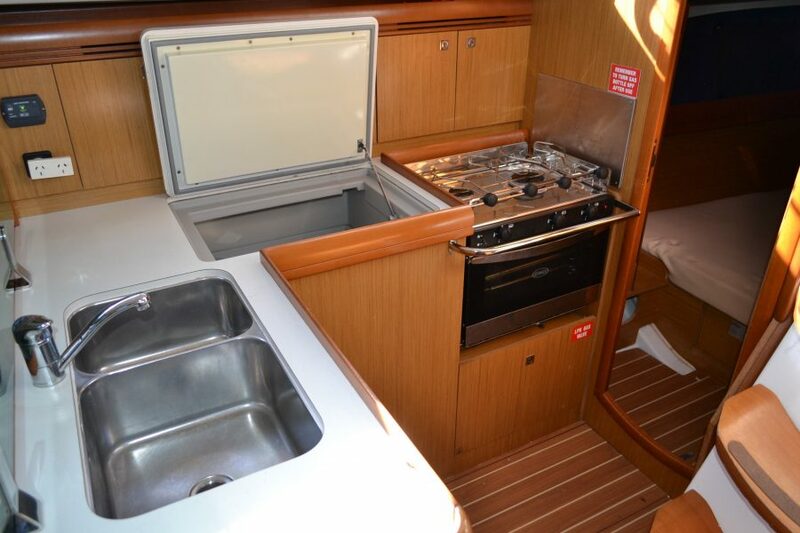 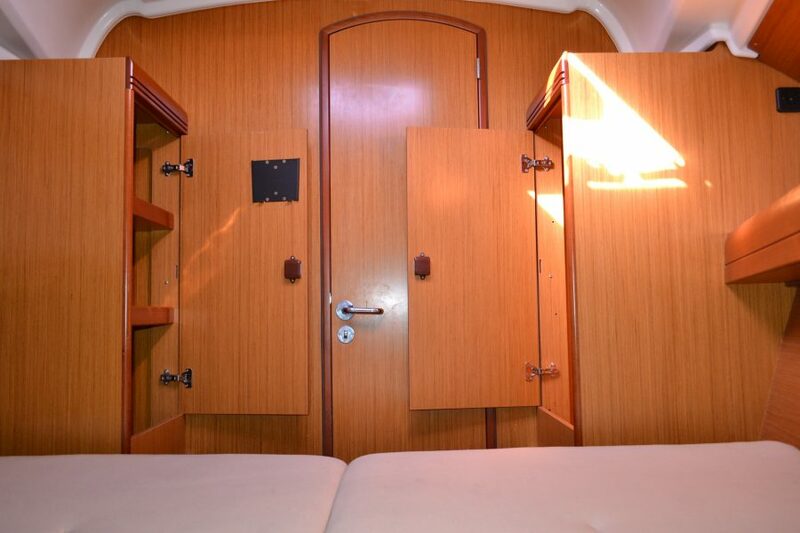 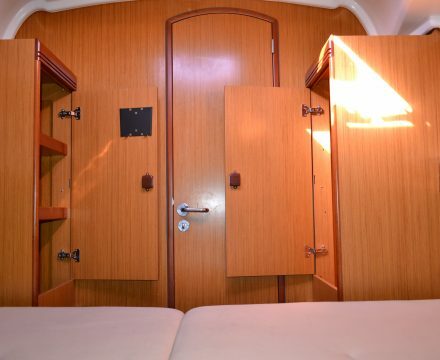 The galley is extensively equipped with large fridge/freezer, gas stove with oven and twin stainless steel sink. 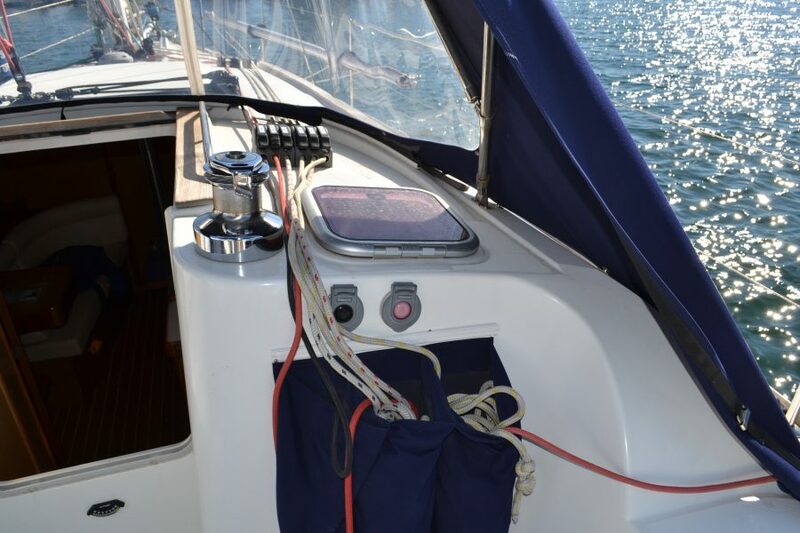 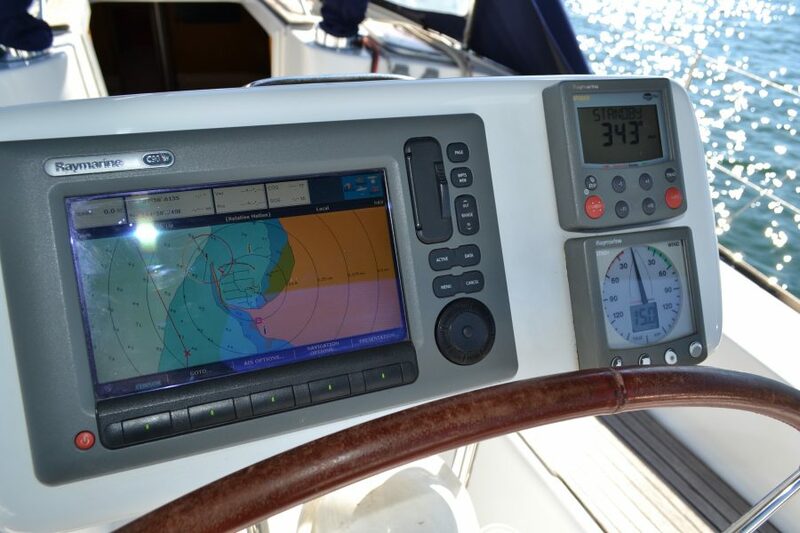 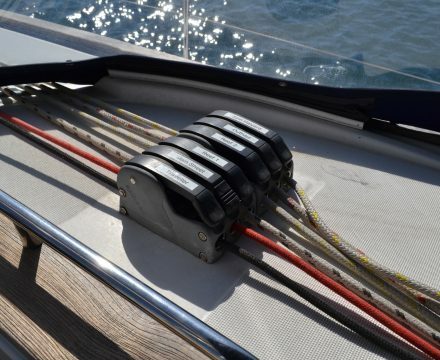 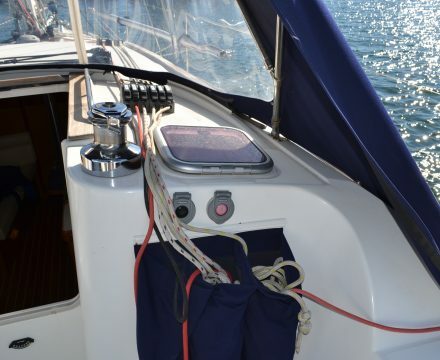 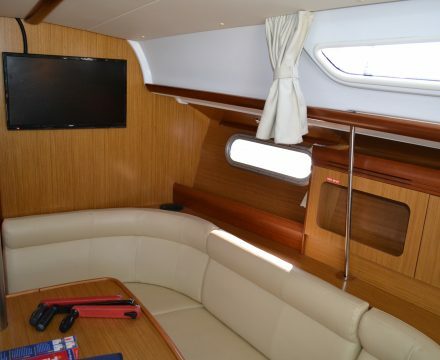 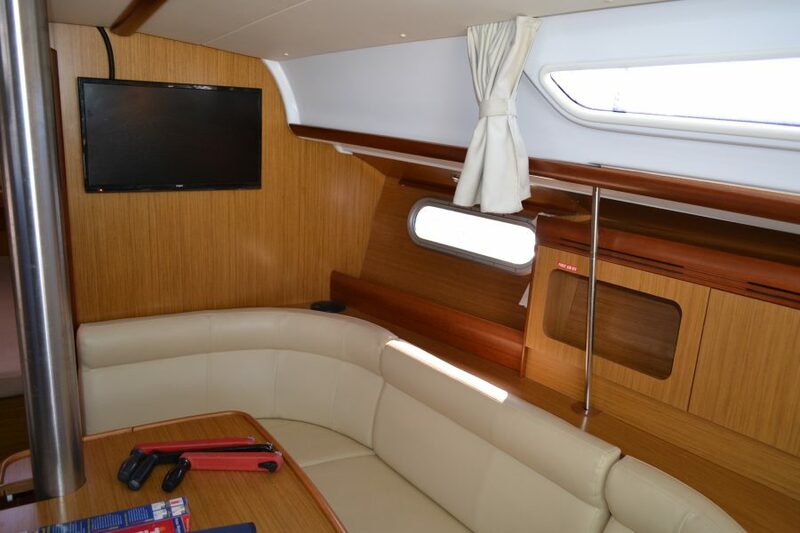 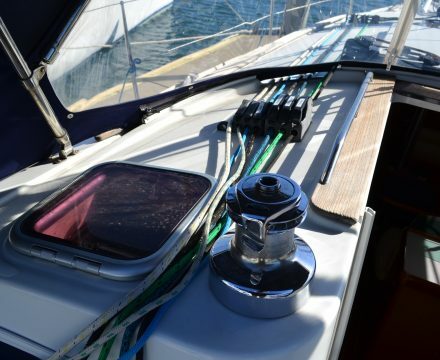 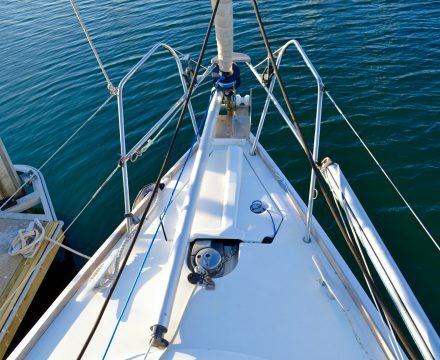 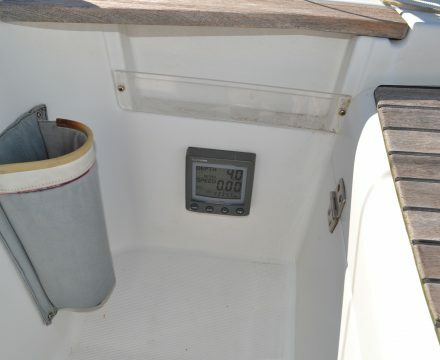 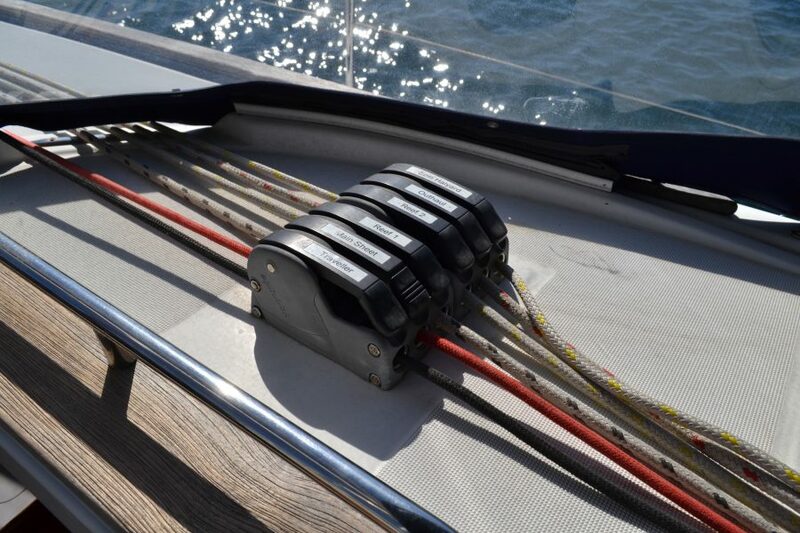 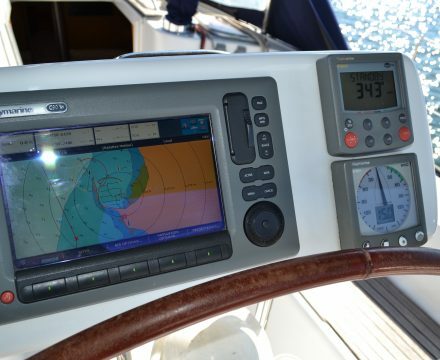 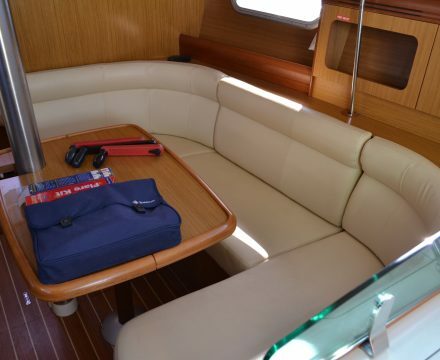 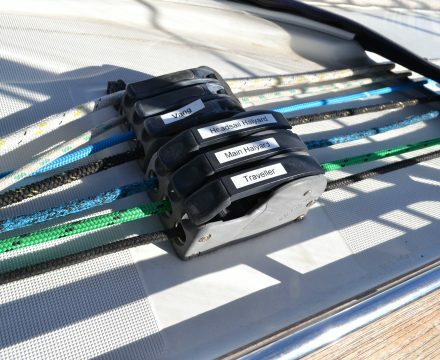 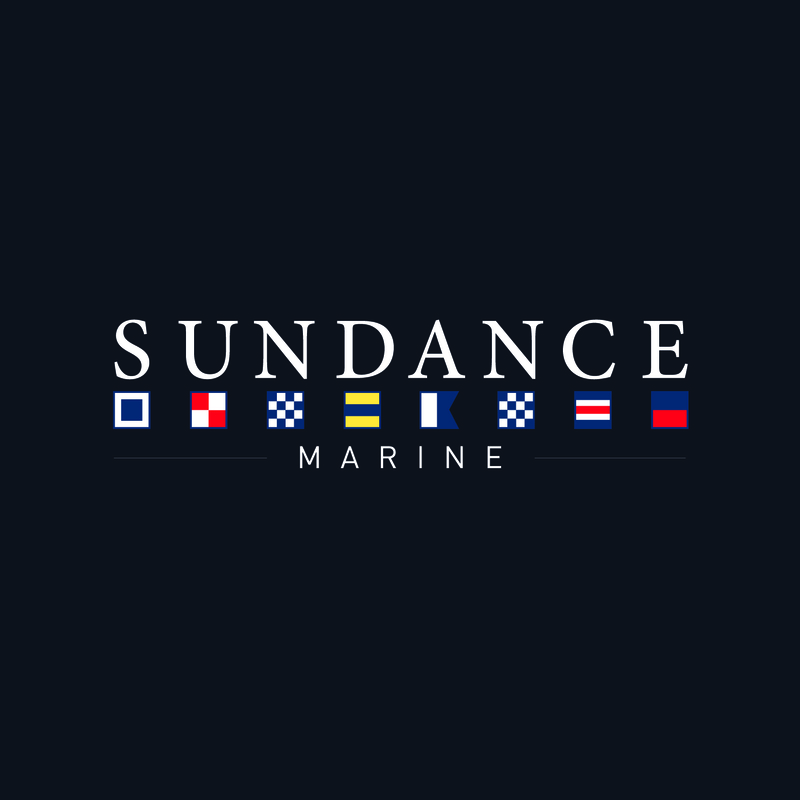 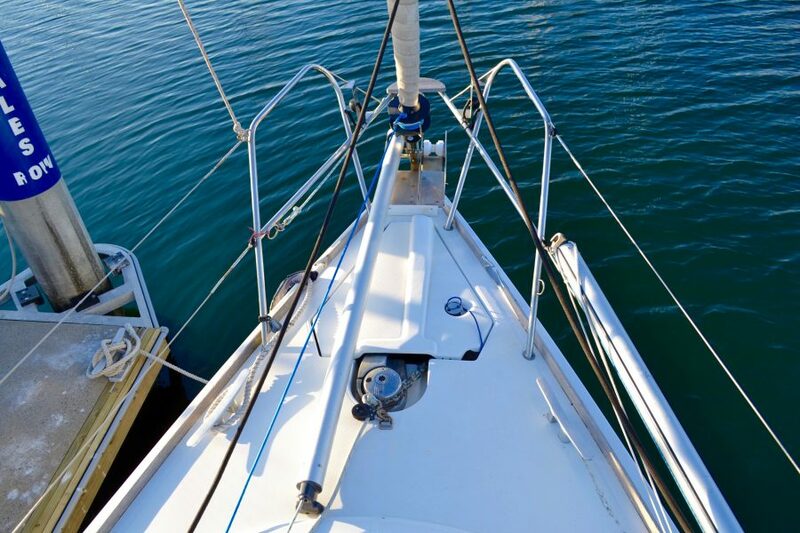 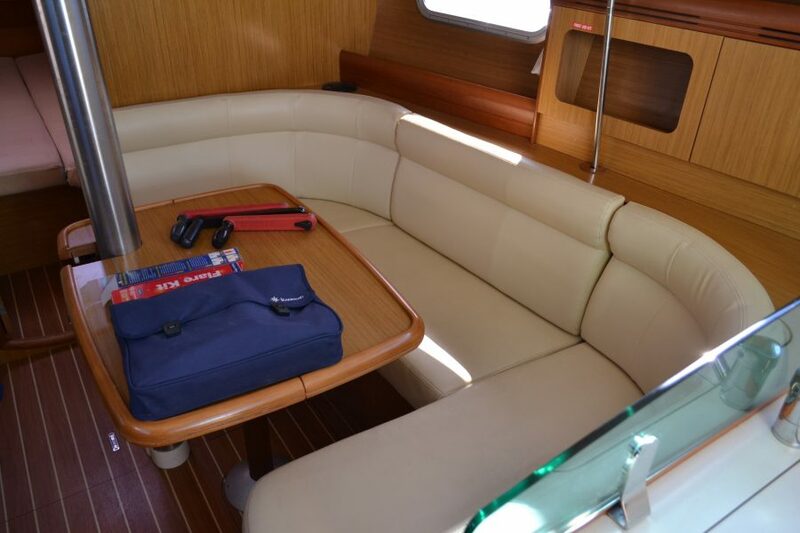 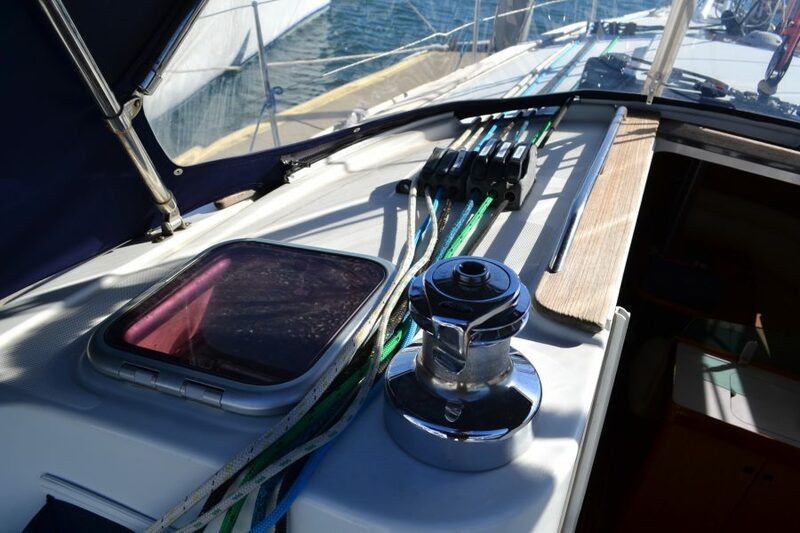 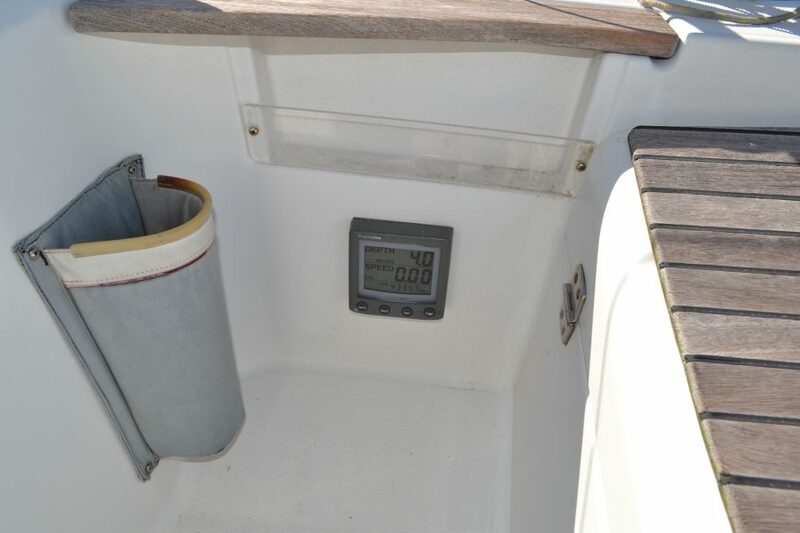 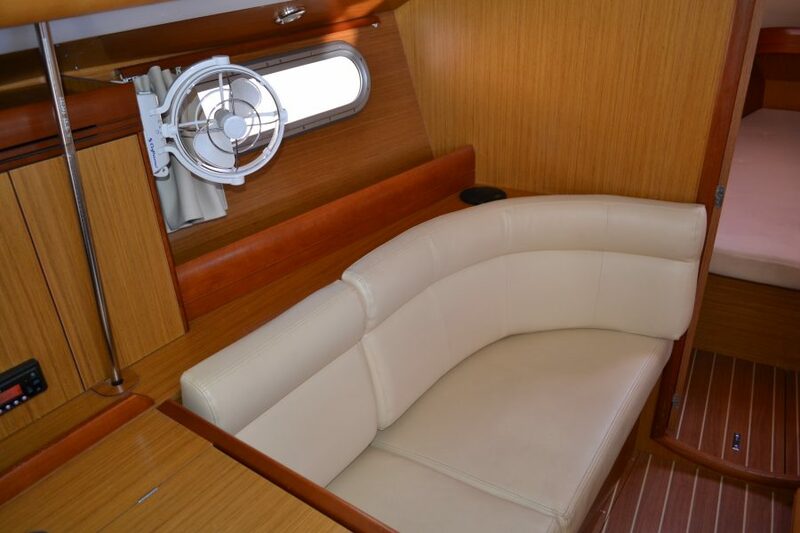 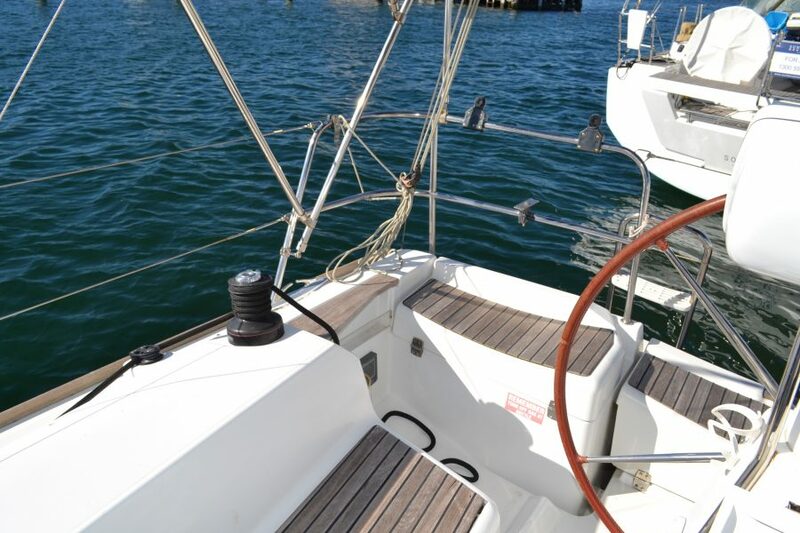 Fully equipped with Raymarine electronics including chartplotter and autopilot. 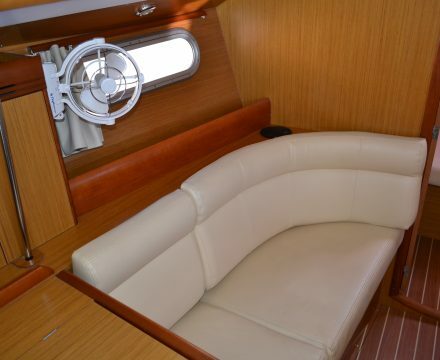 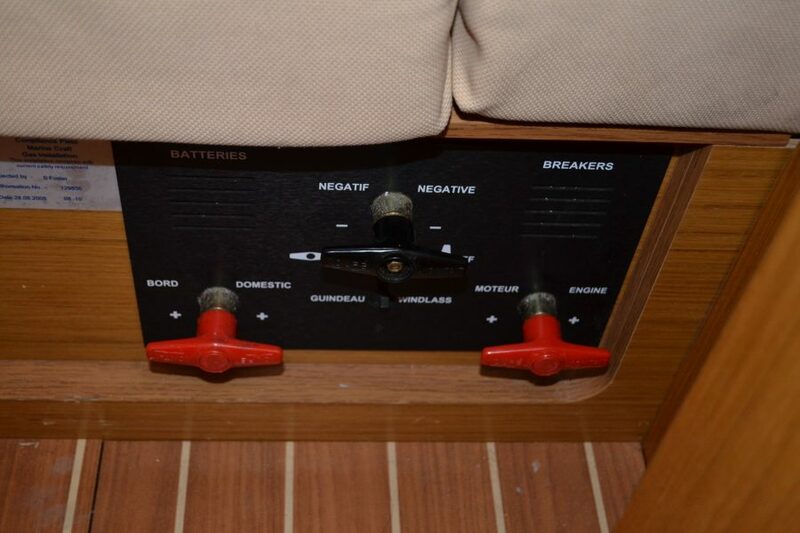 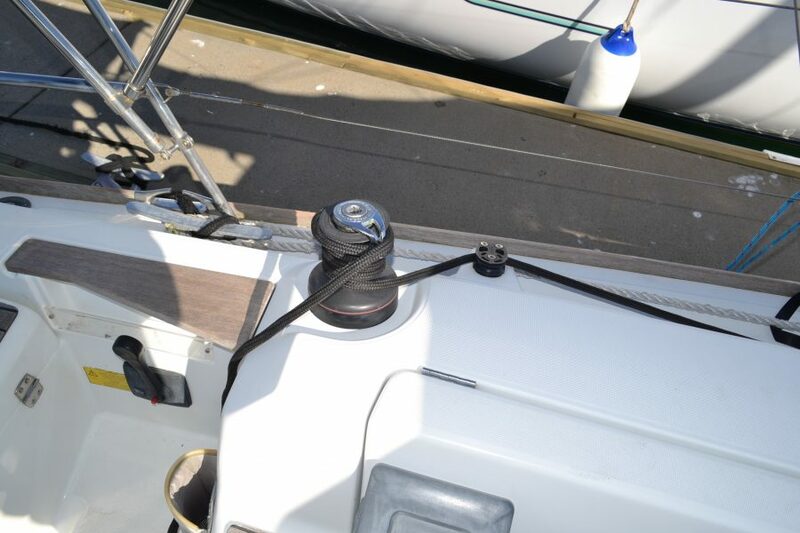 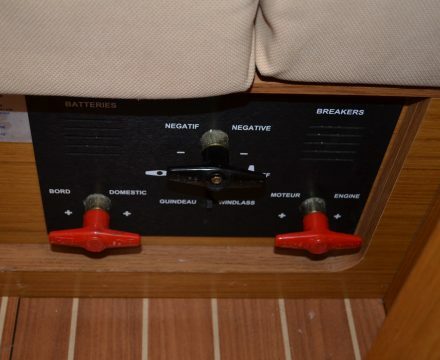 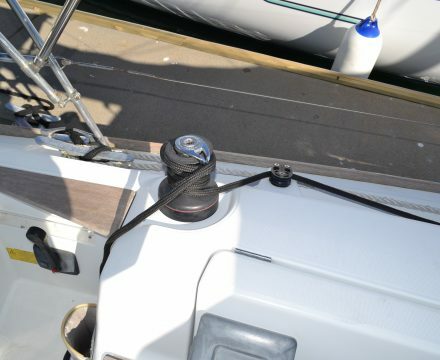 All halyards and sheets lead to the cockpit which also has an electric cabin top winch. 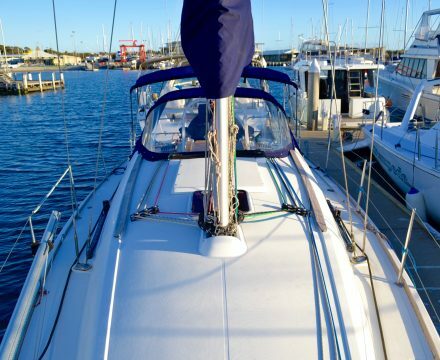 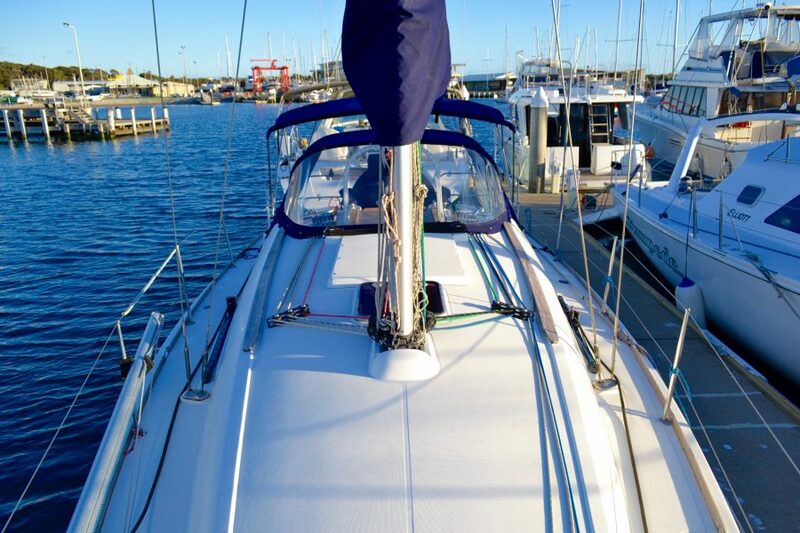 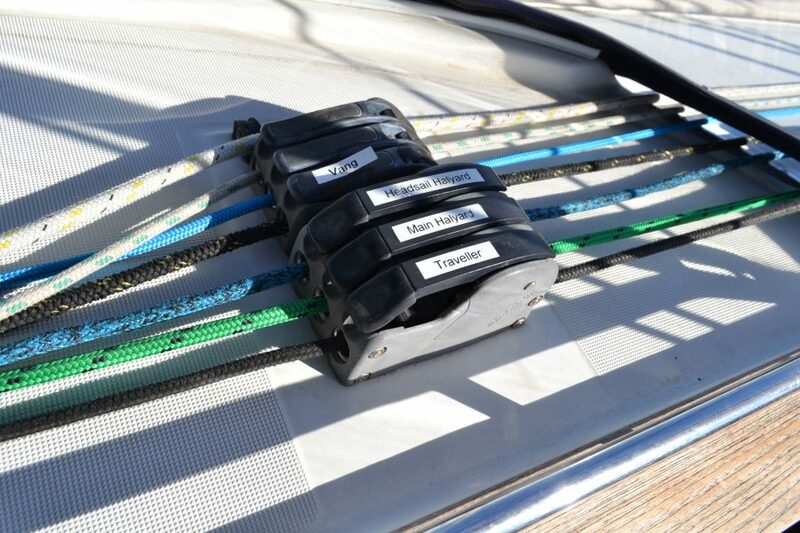 The boat is ready for club racing or shorthanded cruising at this price won’t last long.